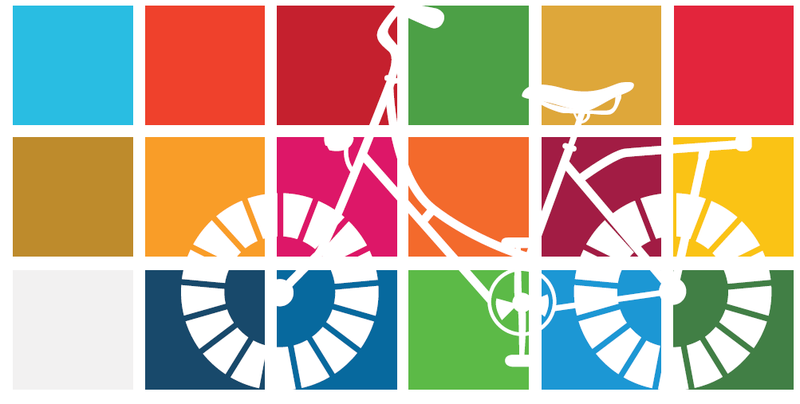 On 12th April 2018, The United Nations approved it as an official United Nations day of awareness in order to promote cycling as a means of transport and leisure. The logo was designed by the artists keeping in mind different types of bicycles and the globe. with the hash tag, #June3WorldBicycleDay. People and groups across the country has come forward to support the cause of cycling. One of the most active cycling groups in Mumbai is organizing a ride to spread the message of health benefits one can achieve through cycling. In Kochi, Cochin Bikers Club in association with Grand Hyatt and CPPR is organizing a 50 KM ride. They have 200 registered participants for the event. Paravur Bikers club has joined hands with Thrissur on a Cycle to organize a long distance endurance ride to Athirappalli. One could say, the rise of cycling as a sport, leisure and a means of transportation will solve many problems of the world. There needs to be a constant push and support from various stakeholders, especially from the media to campaign the idea of cycling to all corners of our society.